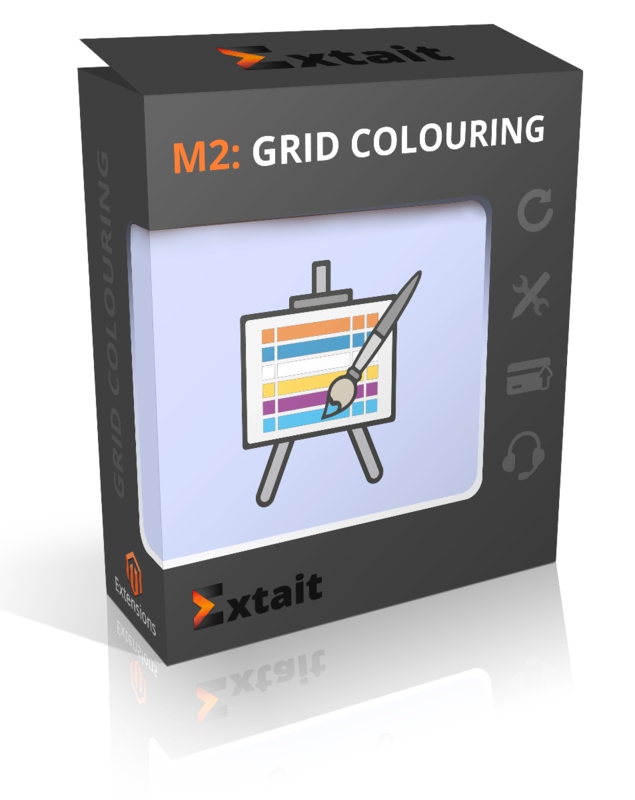 Grid Colouring allows you to colour the background and text in any colour that you want. Thanks to it, searching and analyzing will be faster and comfortable. Besides above-mentioned features, Grid Colouring is very simple to work with. Grid Colouring allows highlighting orders according to their status by colouring them. Along with the opportunity to select preferable background colour, you can change text colour too. Moreover, Grid Colouring is so easy to use that it doesn’t take a lot of time to sort out the possibilities that it provides. All status are placed on one page. So there is no need to waste time searching for appropriate status on different pages or, for instance, selecting them in drop-list that can confuse. Thus, the process of searching and analyzing becomes simpler and more colourful. Set any colour for background, text or both to stand important information out. Simple and quick configuration - all status are displayed on one page. Search and analyze information in a comfortable way.